What: Germany invades Poland and this last’s for a little over a month. Why was this significant: ended with Germany and the Soviet Union dividing and annexing Poland. 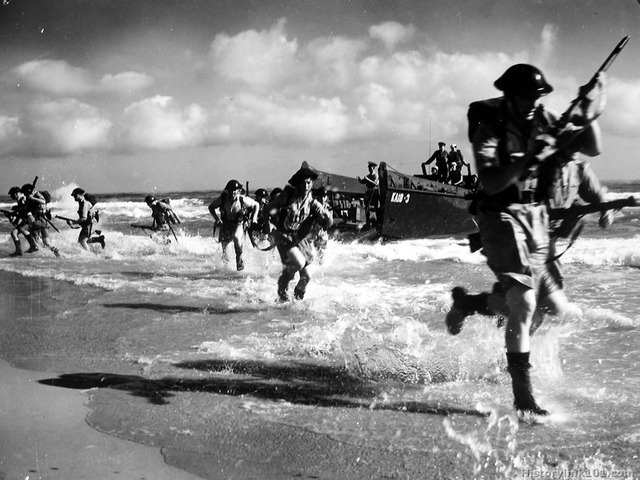 What: the United States could sell, transfer, exchange, and lend equipment to any country that needed to defend its self against the axis powers. 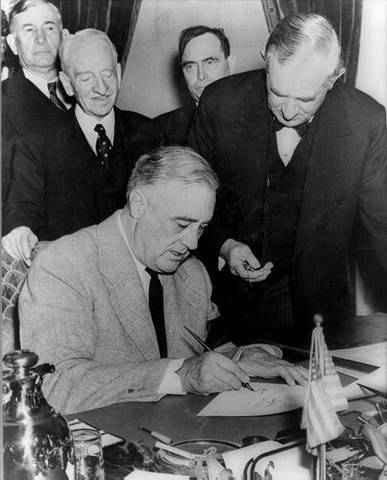 Why was this significant: this hurt the United States bank account but also was no help to the axis powers. Why this was significant: this was a big starting point of the war. 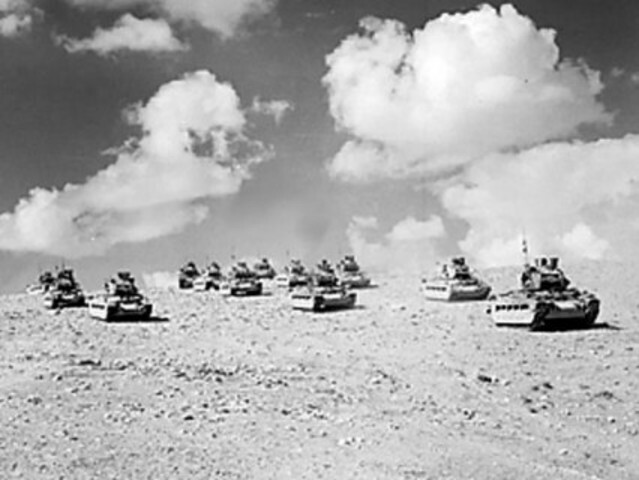 What: allies had victory and this led to the retreat of the Afrika Korps and the German surrender. What: this was one of the Major battles of WWII Germany was fighting the Soviet Union for control of the city. Why this was significant: it ended Germany’s Eastern campaign and it was also the bloodiest battle. 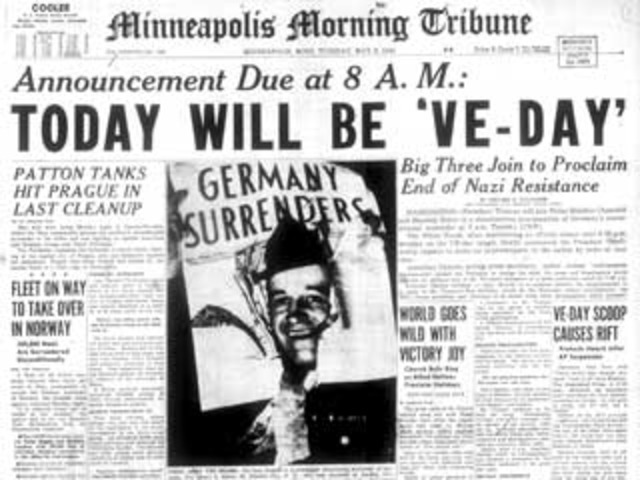 What: German troops slowly started surrendering but Eisenhower wanted a formal surrender, so on May 7, 1945 he got it. Where: Germany, Europe and the United States. Why was this significant: this ment that the War in Europe was over. Why was this significant: this was significant because Germany was defeated. What: this battle was a major German offence and was toward the end of the War. 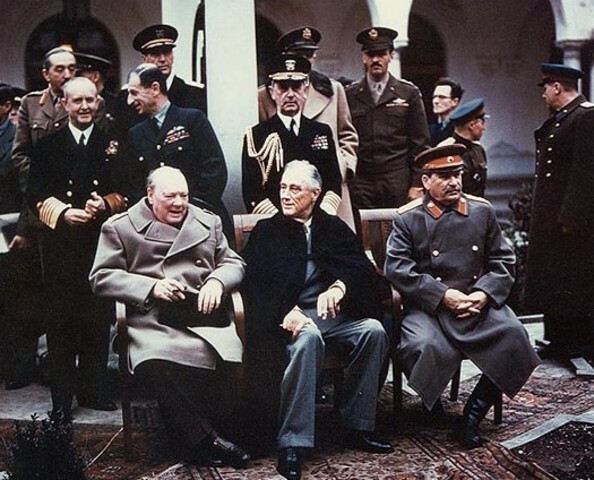 Who: President Franklin D. Roosevelt of the United States, Prime minister Winston Churchill of Great Britain, Premier Joseph Stalin of the Soviet Union. 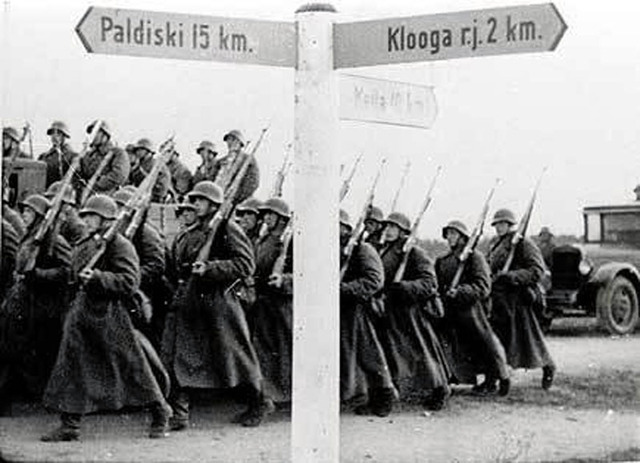 What: dealing with the fate of Europe, Japan, and the borders of Poland, also the partitioning of Germany and Berlin. Why this was significant: this conference created the United Nations. What: died from a stroke. Why was this significant: he was the president so the vice had to step in. What: the Soviet Union attacked mostly from the west and south, but Germany came in from the North. Why was this significant: Bloodiest battle in history. Why was this significant: the war was soon over. Linea del tiempo de la filosofía antigua.